Have you seen a country rise from ruins? Well, Japan has done that just like the mythical “Phoenix,” rising from the ashes and soaring to unimaginable heights. Not visiting Kyoto, while on a Japan tours is criminal. Kyoto, the one-time capital of Japan, is located on the Isle of Honshu. Known for its traditional Buddhist shrines, beautiful gardens, royal citadels, Shinto sanctuaries and classical wooden homes. A Kyoto tour is a must if you would like to experience the wonder, the styles and historical evidence of the old-style Japan. 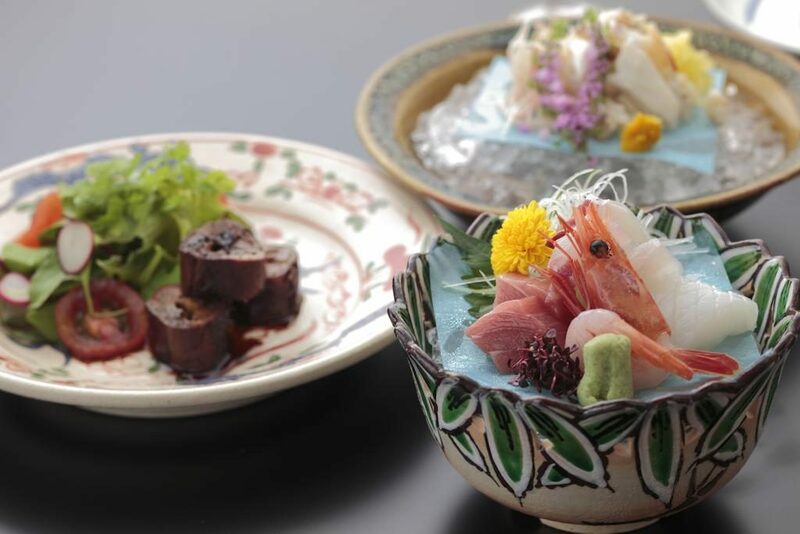 One of Kyoto’s formal traditions, the Kaiseki Dining, multiple courses of particular food items, with geisha entertainers from the Gion district is quite famous. This tradition was first begun centuries ago in the simple meals that were served at a traditional tea ceremony. 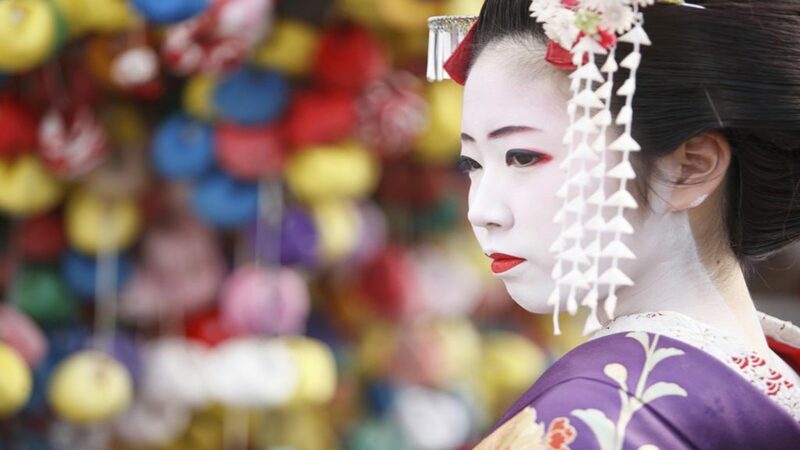 The best time to see Kyoto attractions is from March to May or September to November. The weather is mild through the year, but summers could be hot and humid. 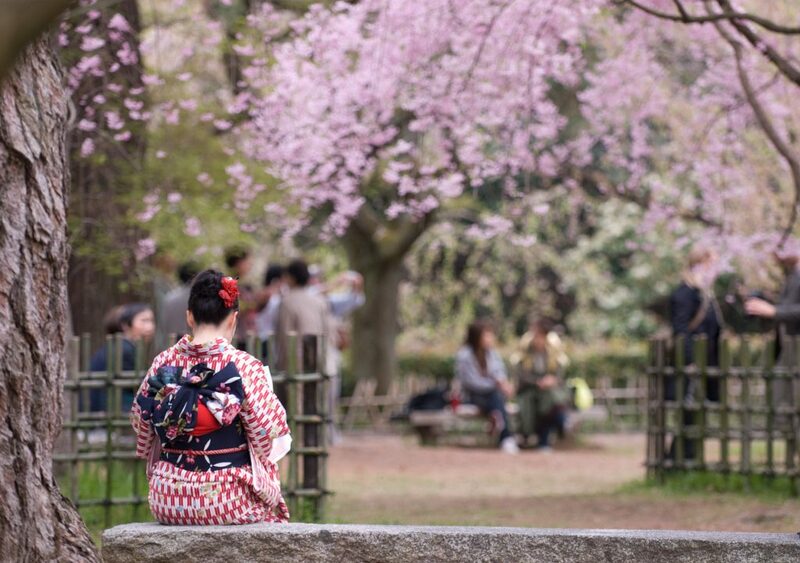 If the cherry blossoms fascinate you, then the best time to visit is in April. 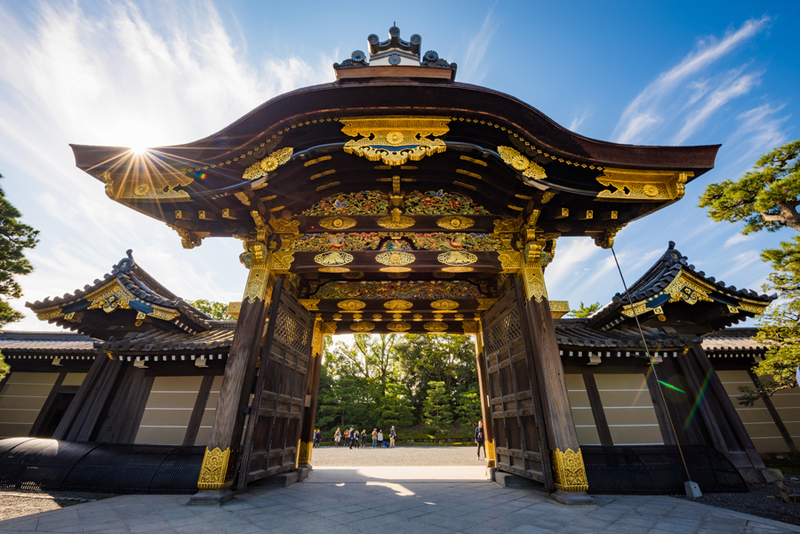 Moreover, you get a chance to experience Japanese culture during the Golden Week holiday that happens around the end of April to May, or the Aoi Matsuri, a procession that starts at the royal palace and finishes at the Shimogamo-jinja Monument. You can also attend the Daimonji Gozan Okuribi bonfire festival celebrated in August. Bonfires are lit on mountaintops lighting up the dark sky. There are plenty of sights that you can explore in Kyoto right from the Philosopher’s Walk to the famous Zen garden Nanzen-Ji. If you are in a quandary on what to see in Kyoto, then check this guide for clarity. Also known as the Otowa-san Kiyomizu-Dera, this independent Buddhist temple lies in eastern Kyoto. It is a part of Japan’s history as well as a UNESCO World Heritage site. 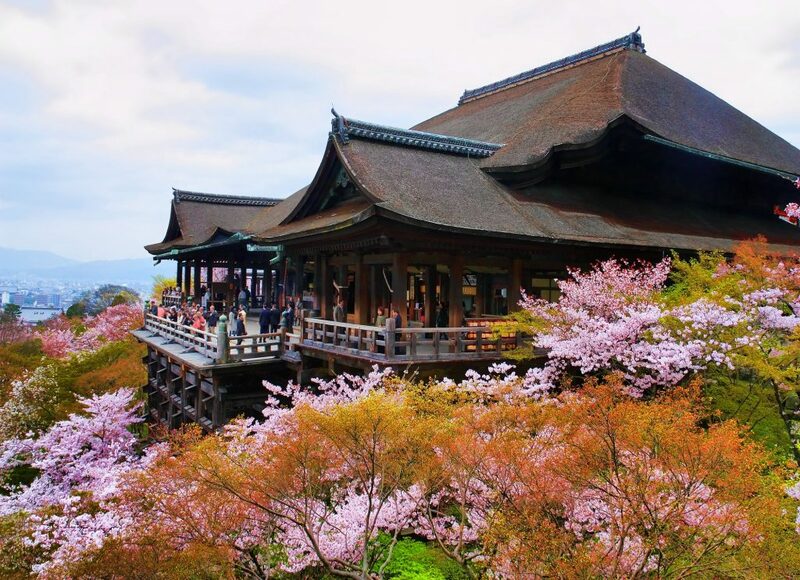 The temple is an ancient monument in Kyoto and was one of top 20 in the list of New 7 Wonders of the World. Peek into Tokugawa Shogun Leyasu’s castle built in 1603. Made entirely from Cyprus wood this castle boasts of extensive gardens with two concentric rings of battlements. It is home to the Ninomaru Palace, the ruins of the ancient Honmaru Palace, several support buildings and beautiful gardens. Another UNESCO World Heritage Site, this castle is a part of Historical Monuments of Ancient Kyoto too. The Kyoto Imperial Palace lies in the north-east of the Nijō Castle. 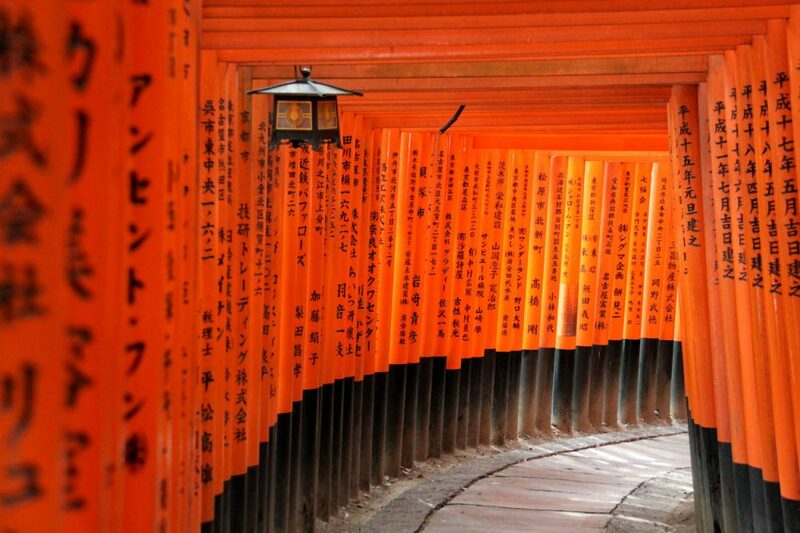 A Shinto shrine that you must visit is the Fushimi Inari-Taisha that dates to 711 A.D. The sanctuary has a path with 100’s of traditional Japanese gates. Lord Inari is the patron of business, and he is also the God of rice. The Fushimi Inari Taisha is the foremost shrine of Inari, situated in Fushimi-ku, Kyoto, Japan. This beautiful tomb is at the base of a mountain called Inari, 233 meters above sea level. They say there are almost 32000 sub-shrines. If this fascinates you, then you must plan a Kyoto Tour, and of course, Kesari Tours can help you get a good deal.